Whilst living it up at festivals, you don’t want to be worrying about your hair. So we’ve put together a little step-by-step guide for making sure your hair is on-trend whilst you party. Day 1 Enjoy and embrace your clean hair. Wash on the morning or day before and softly blow dry using Paul Mitchell Heat Protection or Moroccanoil Heat Spray. Add some loose waves or curls using a GHD styler for a textured boho look and finish with Moroccanoil Texturising Spray or Awaphui Sea Salt Spray for a scrunched dishevelled look. You could add a simple chain-link braid to frame your waves. 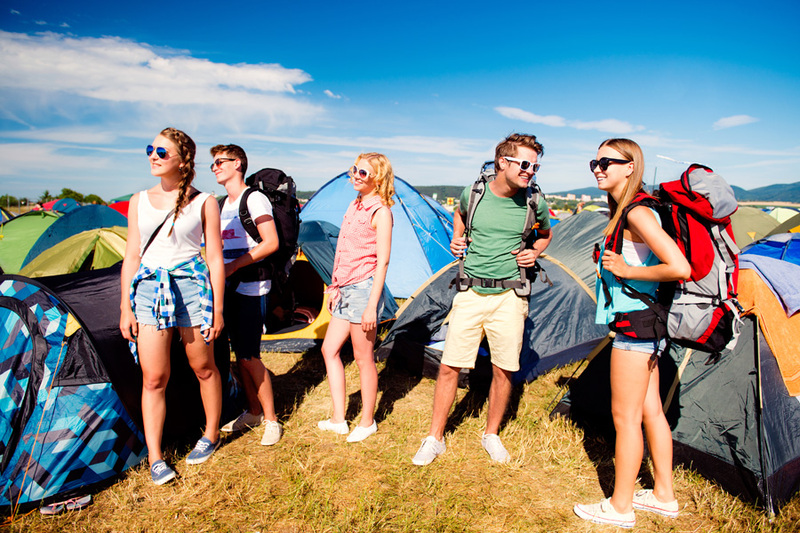 Day 2 You may find your hair becoming a little greasy but don’t worry, we have some amazing products that will get you through your festival and combat any challenges you are facing. Moroccanoil Dry Shampoo comes in light and dark tones. Spritz on to roots and massage in, to bring your hair back to life whilst adding volume and texture. Hair accessories are a festival must-have; by adding these to your hair you will create a focal point. 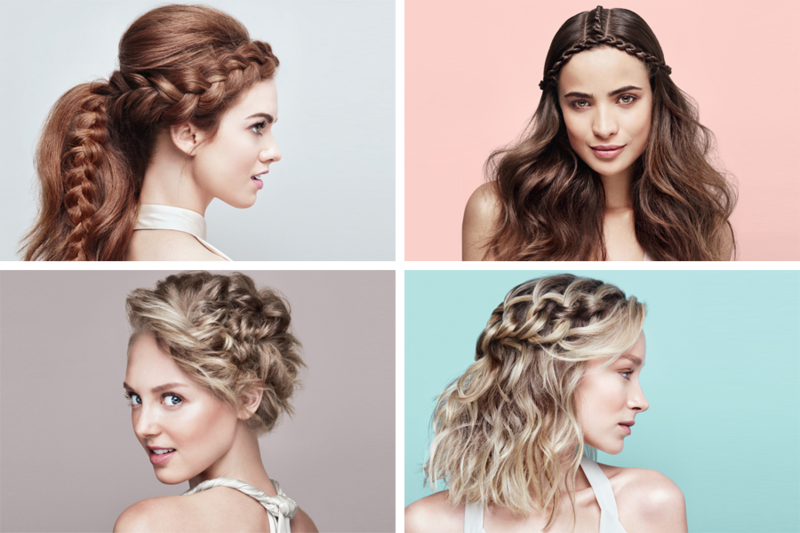 Create crown braids, twist them and tie them to add more interest. Try plaiting hair directly on the parting or raised over the parting area and cascading outwards for a modern twist. They can be worn as micro plaits or raised unicorn style. Watch out for this new celebrity trend, it’s a quick and easy way to be bang-on-trend. Day 3 Your hair won’t be at its best so freshen it up by adding more dry shampoo to the roots and hairline. Create a sideswept braid and gather it into a playful ponytail or texturised bun. A braid or a twist sprayed with Moroccanoil Finishing Spray will hold and keep your hair out of your face leaving you to enjoy the last day. Once home make sure you give your hair a good thorough shampoo. We advise Paul Mitchell Shampoo Two to cleanse, as it removes all products and build-up in the hair. Apply a moisturising conditioner to the mid-length and ends. If you need some inspiration pop into the salon and we’ll create one of these Moroccanoil inspired looks to see you through your special event, all for the cost of a simple blow dry.